I gravitate towards DX’ing, contesting and awards chasing, though I’ve tried a bit of everything over the years. 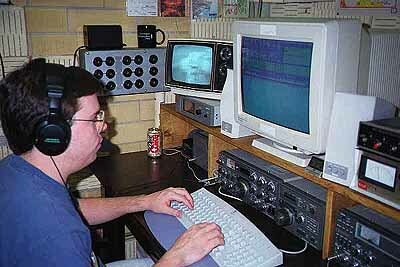 Operating the University of Texas ARC station W5EHM (now N5XU) during some contest. A subset of my contesting results are available here. With a tiny home station most contesting consists of hunting and pouncing on my own these days. DX’ing led me to my interest in awards chasing. 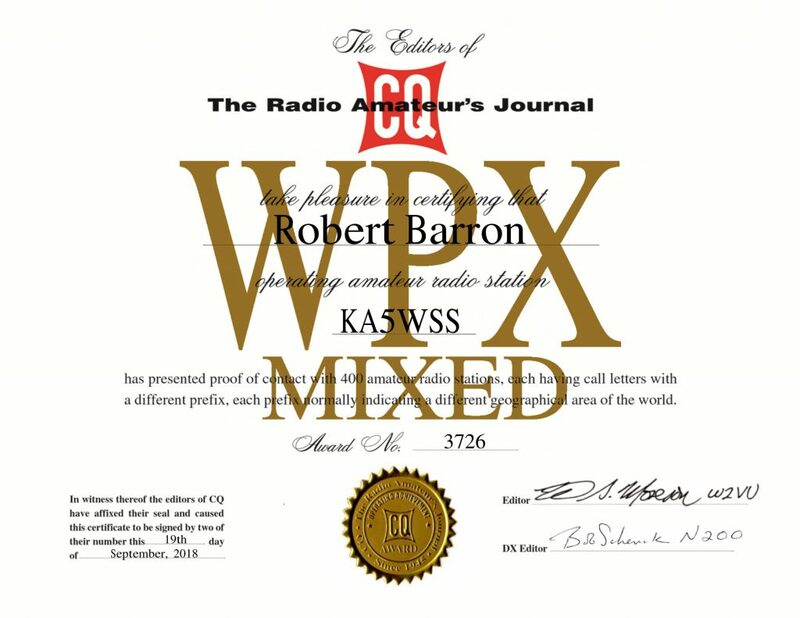 I’ve got some of the common ones like DXCC, WAC, WPX and others but I’m also compelled to seek out the more esoteric. Nice certificates with flags and/or maps just call out to me. I love wallpaper, even that which doesn’t end up on a wall.